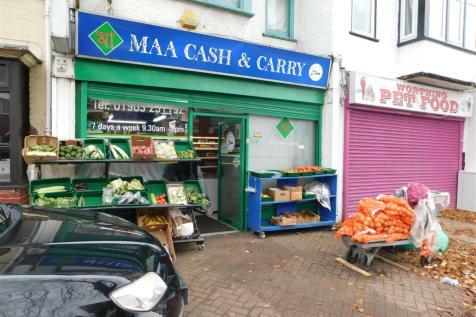 Sawyers are pleased to offer MAA Cash and Carry food outlet shop in this busy location on the corner of Tarring and Heene Road. 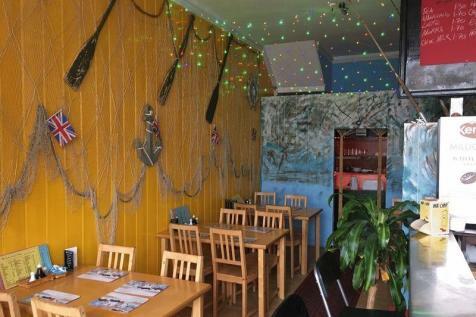 The business is a supplier to the trade and restaurants within the area. The shop is well fitted out and also has a flat over. 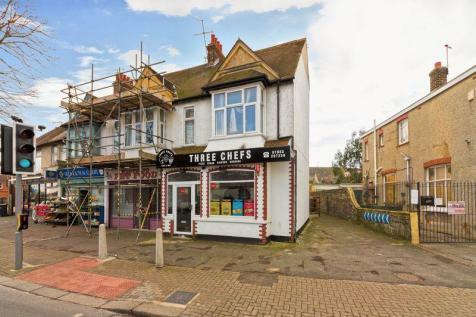 Robert Luff & Co are pleased to present this takeaway business located in strong residential catchment in central Worthing. The business is being sold as a going concern to include first, second and third floor living accommodation with up to 6 bedrooms.